A luxury 6-bedroomed villa on Natai Beach, with chic living and dining areas, a games and media room, wide lawns and a 25-metre pool, Villa Essenza is perfect for family holidays and weddings. The villa's contemporary design features floor-to-ceiling windows that bring the outside in, a canopied poolside barbecue area and a peaceful gazebo facing the beach. 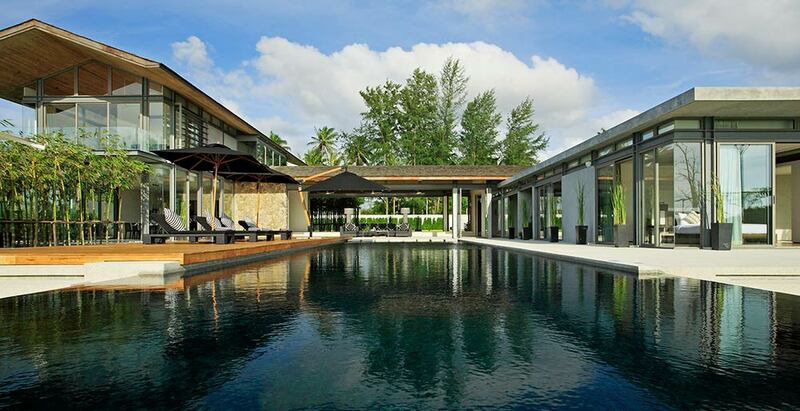 Staffed with a villa manager, housekeepers and a skilled private chef specialising in authentic Thai flavours and seafood, Villa Essenza is one of seven private luxury villas in the exclusive Sava Beach Villas estate, under half an hour’s drive from Phuket airport.